Extended (Nuclear?) Deterrence: What’s in a Word? This article was originally published by the ASPI’s The Strategist on 22 January 2019. 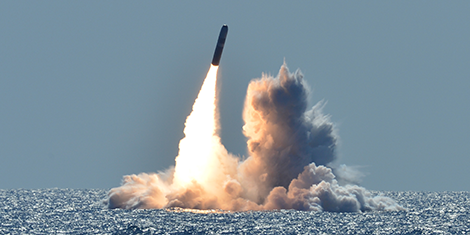 Over recent years, a somewhat geeky debate has emerged among the exponents of deterrence and assurance. Although the discussion typically occurs between Americans and nationals of an allied country, it’s overly simplistic to describe it as one between the US and its allies—the divisions aren’t that clear-cut. The debate is part philosophical and part phraseological. At its core sits a single adjective. Some Americans (including policymakers) say that what the US offers its allies is ‘extended deterrence’. But a number of allied nationals (again, including policymakers) find the phrase underwhelming; they’d prefer that it read ‘extended nuclear deterrence’. And so we come directly to the crux of the argument: the presence or absence of the word ‘nuclear’ in the assurance that the US provides to its allies. This article was originally published by the German Institute for International and Security Affairs (SWP) on 2 January 2018. A European Security Council (ESC) would – so the German government has suggested – make the European Union (EU) better prepared for making decisions about inter­national politics and thus better able to act. It believes that if the EU and its member states do not manage to take and implement coherent decisions more quickly, their ability to (further) enforce European rules and strengthen multilateral formats will be weakened. The EU-27’s diplomatic, financial and military resources should there­fore be supplemented by a format for more effective intergovernmental cooperation. 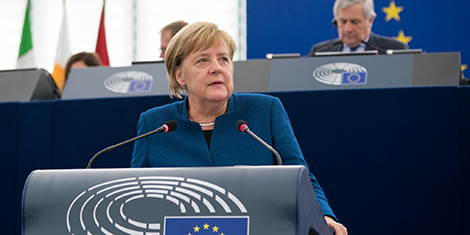 However, this idea can only take shape if the German government can demonstrate the added value of such a body, and if it shows more willingness itself to shape for­eign policy within the EU framework. 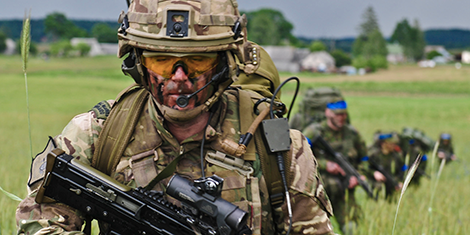 This article was originally published by the Small Wars Journal on 19 December 2018. This article was originally published by War on the Rocks on 25 December 2018. What will advances in artificial intelligence (AI) mean for national security? 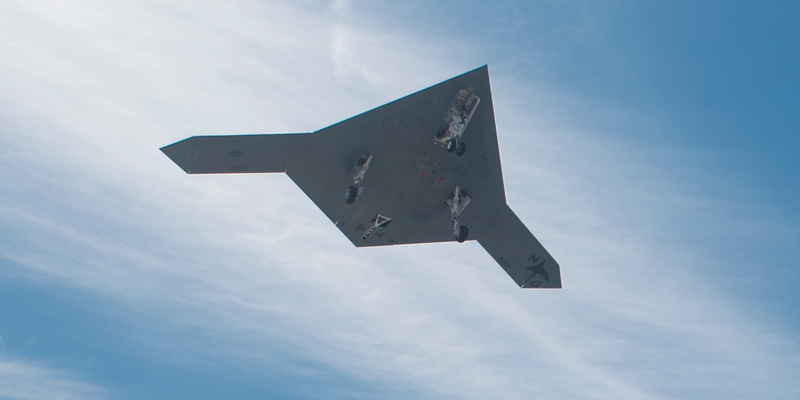 This year in War on the Rocks, technical and non-technical experts with academic, military, and industry perspectives grappled with the promise and peril of AI in the military and defense realms. War on the Rocks articles discussed issues ranging from the different ways international competitors and military services are pursuing AI to the challenges AI applications present to current systems of decision-making, trust, and military ethics. War on the Rocks contributors added to our understanding of the trajectory of military AI and drew attention to critical remaining questions. 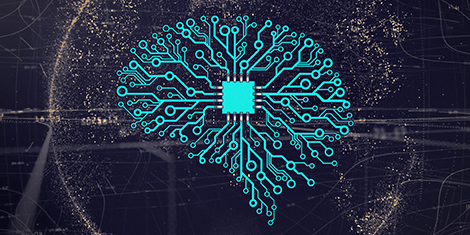 A key takeaway is that technical developments in AI probably represent less than half the battle in attempting to effectively integrate AI capabilities into militaries. The real challenge now, both in the United States and abroad, is going beyond the hype and getting the right people, organizations, processes, and safeguards in place.